File Types: PSD,AI,All Files; File Size: 1.09 MB; Requirements: Adobe CS1+; Layered: Yes; DPI: 300 DPI; Vector: Yes. - CMYK Files provided . 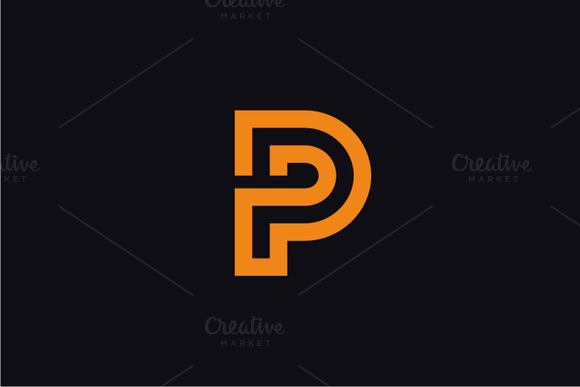 Keywords: monogram, data, digital, print, power, pro, professional, line, lines, alphabet, initial, creative, creativity, simple, media, studio, modern, icon, mark, brand, letter, letter p, p, p logo, p letter, letter d, d, d logo, d letter, graphic, image, design, vector, logo, template.